ENTER FOR YOUR CHANCE TO WIN YOUR OWN Dropcam. LIKE THE ONE BELOW AND BE SURE TO CHECK OUT THE FULL REVIEW FROM SaraLee's Deals Steals & Giveaways.ALL OPINIONS ARE HERS! 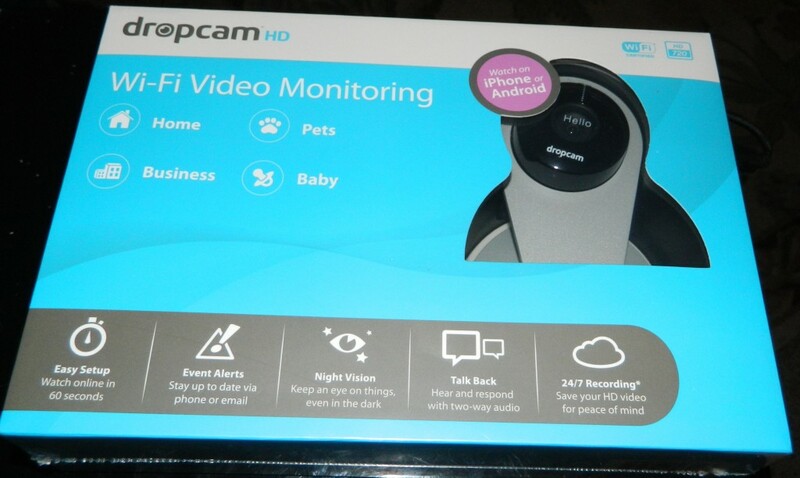 I really wish I would of known about Dropcam when Amelia was a baby.This would of been a wonderful gift to receive at my baby shower to keep a watch on Amelia while she was sleeping. Now for the giveaway: One lucky person will win a Dropcam. This is open to US, 18+ and ends 12/16/2013 @ 11:59 pm est. To enter, Simply do the tasks on the Giveaway Tools widget below and you're set to have a chance to win! Remember you can't win if you don't enter.